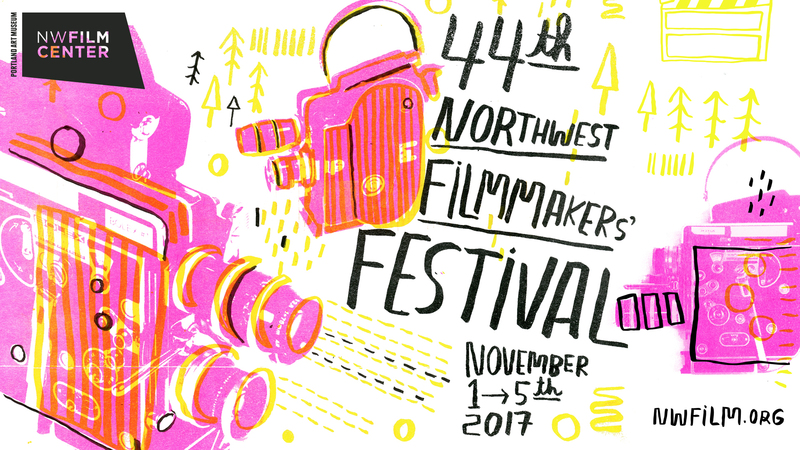 Thank you for starting your audience awards ballot for the 44th Northwest Filmmakers' Festival. Once you click "Continue to Ballot" you will receive an email that includes a link you can use to access and edit your ballot throughout the Festival. I would like to receive occasional emails from NW Film Center. This ballot is organized in two sections: Features and Shorts and then alphabetically by film title. Please rate the films you've seen on a 1-5 stars scale (5 stars being best). You can return to your ballot throughout the festival to add your ratings on all of the films you see and then submit at the end! Audience votes will determine the winners.